We’ve been delivering quality chiropractic care to the Arlington community since 1994. Arlington Chiropractors Dr. Melanie Bober and Dr. Les Peterson are evidence-based chiropractors who will take the time to examine you, diagnose your problem, and tell you honestly if chiropractic can help. If not, they will help direct you to someone who is better suited to the nature of your problem. Peterson Family Chiropractic uses a variety of chiropractic techniques so that your care is tailored specifically to your wants and needs, including both manual and instrument-based methods. With our individualized focus, you’ll get the results that you’ve been looking for. You can achieve your health goals with our natural, effective form of health care. Healing, relaxing massage therapy is also offered at our practice, which can help you feel great and increase your progress. 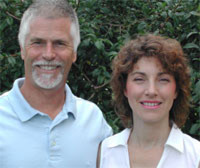 With over 25 years in practice, our team has helped numerous people recover their health and wellness. Whether you’ve experienced an auto accident, work injury or the stresses of life are wearing on you, we can fully evaluate you and make a plan to get you better. Contact our office to schedule a consultation. Our friendly, welcoming team looks forward to discussing your case and seeing if you’re a good candidate for today’s chiropractic care. 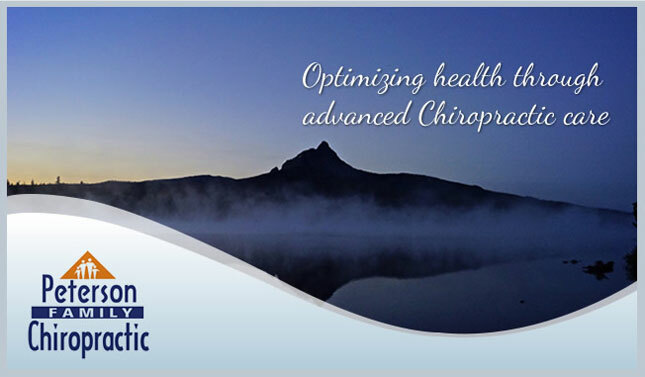 A Arlington, WA Chiropractor winner of the Patients' Choice Awards. Was made to feel welcomed from the first phone call. Felt very comfortable with the Doctor and we’ll definitely be going back. Thanks for your help with the pain in my shoulder. The staff and doctor were very knowledgeable and took a keen interest in what I had to say. I’ve been coming to your clinic for several years and the customer service I receive is always great! I appreciate your knowledge as well as your caring attitudes. I appreciate the time you took at the first appointment to explain things. I already feel so much better and I’m thankful to be in great hands. Thanks! Dr. Les took the time to help make a plan for future improvement, something my regular doctor couldn’t do. Had a very good first visit. Great visit, great follow up, friendly, easy to understand, overall good experience. Thank you. What a great practice to be seen at. Thank-you! She gave me an honest evaluation and what went wrong and what needs to be done!! Dr. Melanie was very careful with me as I explained my fears. She was able to help me over a short period of time. I feel great now and am thankful for her help. I really liked how knowledgeable doctor was on everything from nutrition to bones. Had a pleasant experience, relief from pain was welcome. I appreciated Dr. Peterson’s caring attitude to my problem. And he fixed my problem! 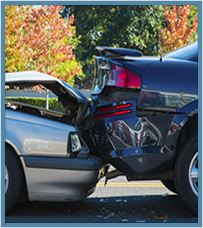 We've seen a lot of car accident injuries in the past 22 years, and we are well equipped to treat them. If chiropractic care seems promising, but you have doubts, join the club. Chiropractic is different.